It’s not often that I discover a brand that, quite simply, knocks me for six. Lately, I’ve been searching for a stylish, yet practical and durable, small handbag. With the answer to my quest, enter LACAMBRA. Handmade in Spain, LACAMBRA offers a range of leather bags and accessories. Creating timeless pieces made to last is at the heart of LACAMBRA’s values. With quality also a key value, you can see why this Spanish company have captured my attention. If you follow me on Twitter (if not, why not? Let’s talk!) you may have noticed my fruitless efforts to find an affordable bright handbag. Until now. 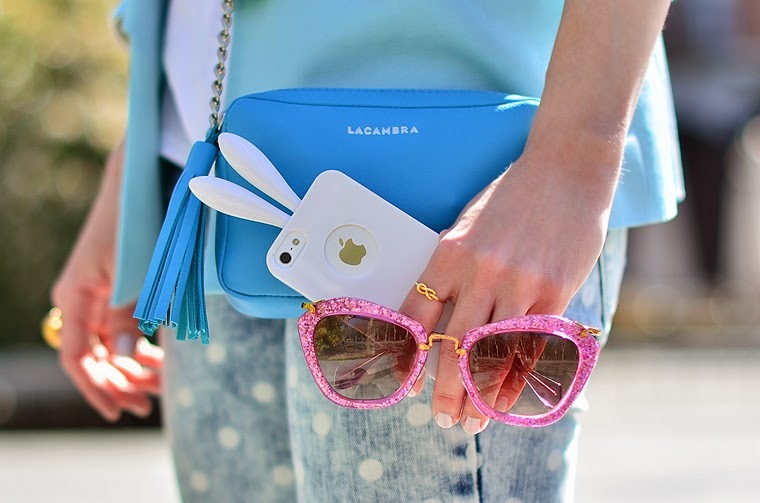 It’s the mini chic range that I’m crushing on, especially in aqua. Competitively priced at just over £75, including shipping in Europe, they’re a reasonable price for a made to order leather handbag. As you know, I’ve always been an advocate of The Cambridge Satchel Company, but they say a change is as good as a rest. A bag made from Spanish leather is an alluring concept. As a child, we often went on family holidays to Spain. As we walked the city streets, my mother would always be drawn to the windows of shoe and handbag shops. She taught me that you can’t buy better than Spanish leather. Now that I’m older, you can understand why LACAMBRA has captured my heart. 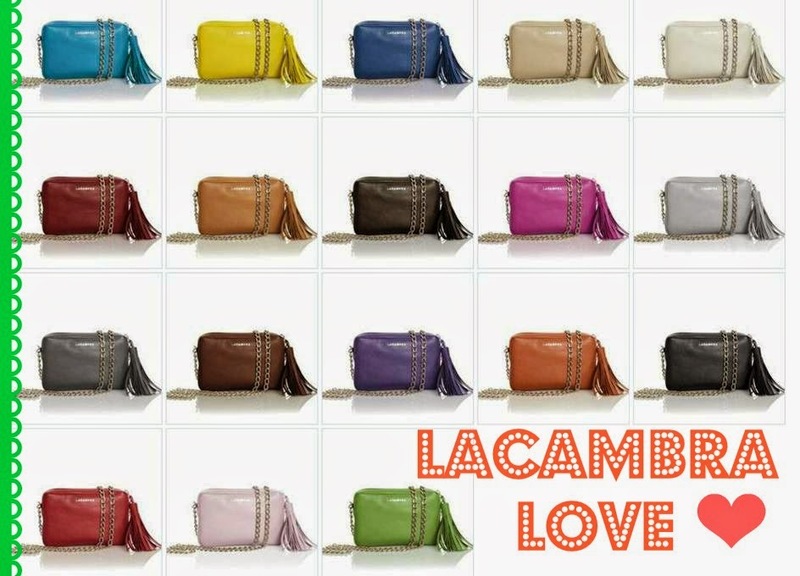 Has LACAMBRA caught your eye?